Yeah, thats right. 160Gig in the datacenter from a pair of Nexus 9Ks to Nexus 7Ks. Ill have to write up how to do this in the near future, but for now, take a look at the bandwidth for yourself. 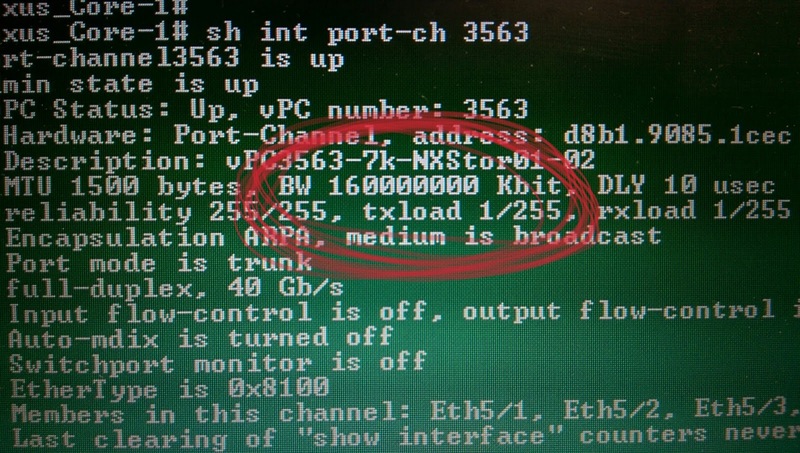 Wow...that's a bunch of bandwidth!!! 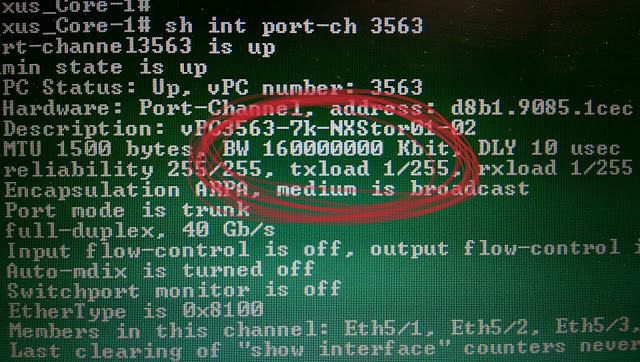 I'm not even running 10G in my data center yet (but I will be later this year!!) Is this a multi-tenant setup?